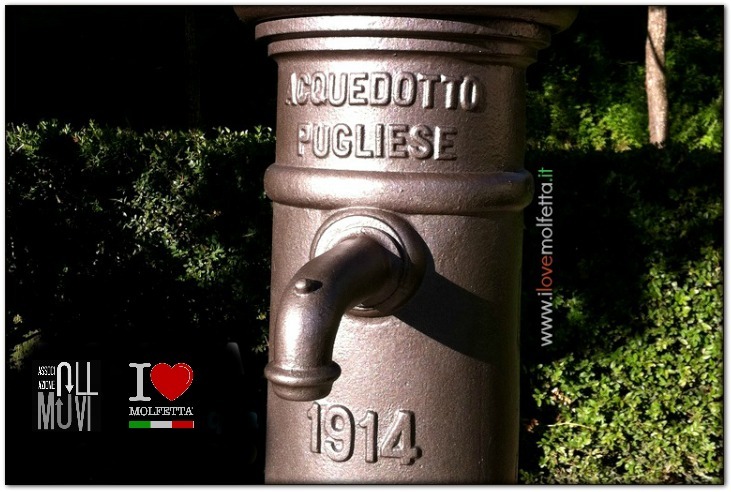 I Love Molfetta is the site of the cultural association "OLL MUVI" which has as its objective the enhancement of Molfetta, its people, its history, its traditions, at all levels. 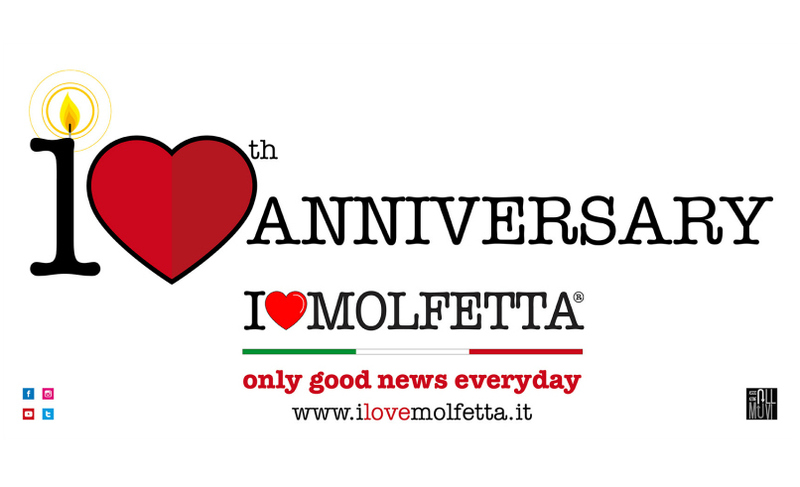 I love Molfetta is the slogan that will accompany all the initiatives promoted by this association. It is meant to represent the love always kept in the heart of native people. It is not a magazine on line. It’s open to all molfettesi who love their own city. I Love Molfetta wants to reach all people in the world to create a continuous, constant relationship with immigrants and their children. The site, consists of a series of sections. It wants to be alternative to all other websites that speak of the city. It will never host crime, judicial nor political news. We will publish only those lovely info that describes the city from a positive point of view. Clicking on a sequence of icons you will be allowed to enter a wide range of information as food, events, places to visit, sales promotion as well as local associations that contribute to cultural growth and tourism of the city. There are links to sites concerning institutional structures and events positively orientated. The attraction of the site is the photo galleries within which, in some sections, there are also local artists exhibitions. It’s written in four languages: Italian, English, Spanish and Molfettese. 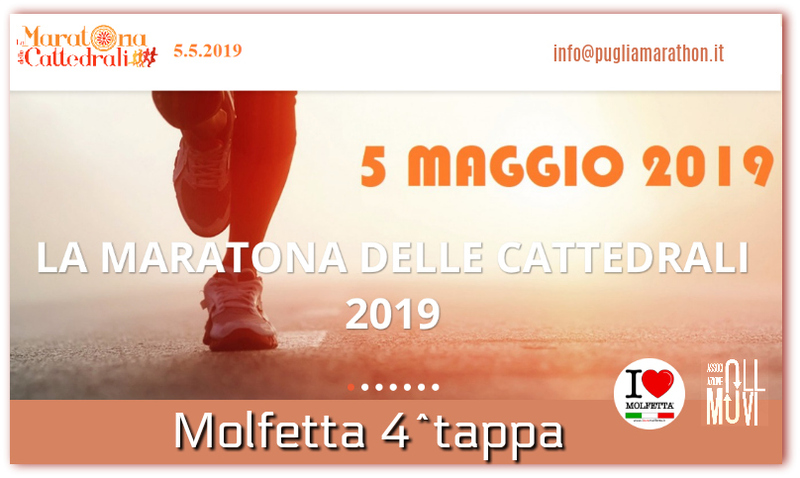 The inclusion of Molfettese as a fourth language is not intended to be a provocation but a means to shorten distances. 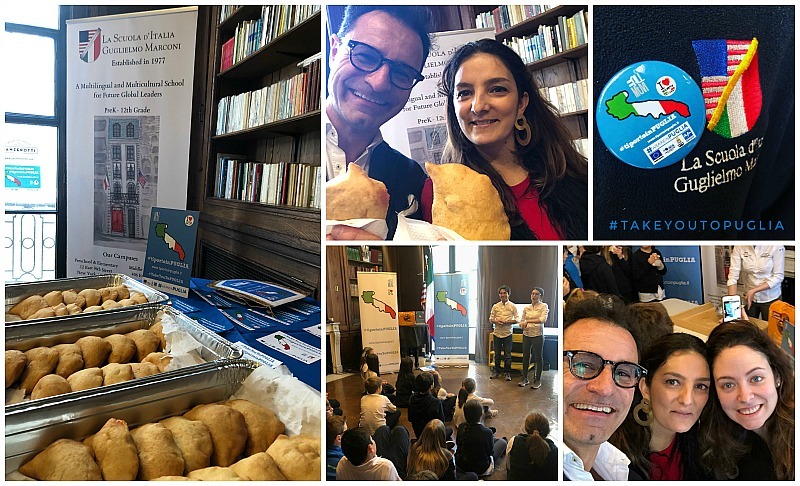 The second-generation immigrants, children and grandchildren of Molfettesi who during the last century have left their hometown to reach the most distant lands, often do not speak Italian and do not understand it. In addition to their mother tongue they have learned to speak Molfettese. The translations of texts in Molfettese have nor accents nor the rules known to the language experts. The words are written just as you pronounce them. Surely this will seem shocking to the purists of the local language, but is a duty towards those who do not know the rules of phonetics, but who are willing and able to communicate with the only language they know, a contaminated, but definitely authentic Molfettese. I Love Molfetta does not want to replace the great local historians and it does not want to be taken too seriously. Therefore aware of exposing itself, with this choice to a fierce criticism we will keep on along on this way. I Love Molfetta is full of photographs that show the evolution and growth of the city. The photos are exclusive property of "OLL MUVI" that will finance itself through its site. Moreover it will promote far-reaching initiatives. ''OLL MUVI'' is no profit association.